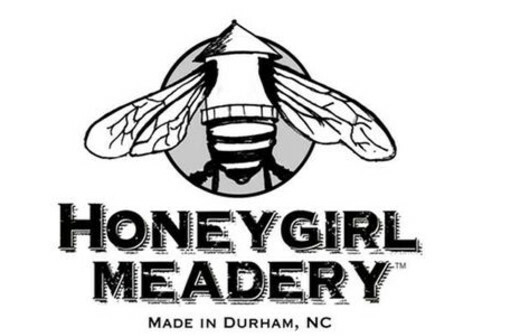 Honeygirl Meadery is a small urban meadery located in downtown Durham NC. We ferment with local and global true source honey, and local fruits, flowers and herbs. 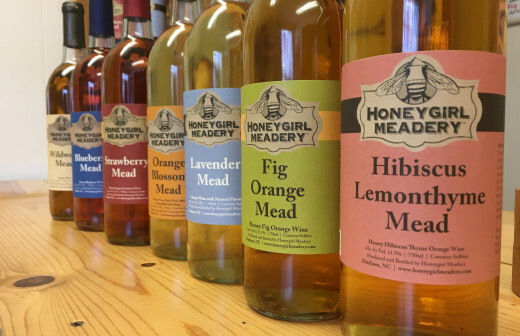 Honeygirl meads are hand-crafted libations made in small batches with all natural ingredients. 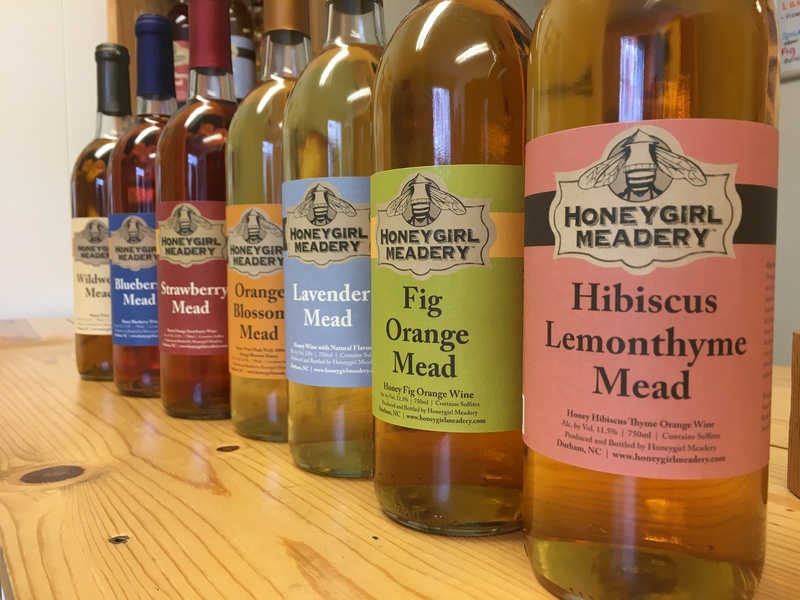 The Tasting Room at Honeygirl Meadery is open Saturdays, from 1- 6 p.m, & Sundays from 1-5pm. Free tours are given at 2, 3, and 4 p.m. Guests can try a Mead Tasting or enjoy mead by the glass. Tastings start at $5 and include a souvenir Honeygirl Meadery glass. No reservations required. 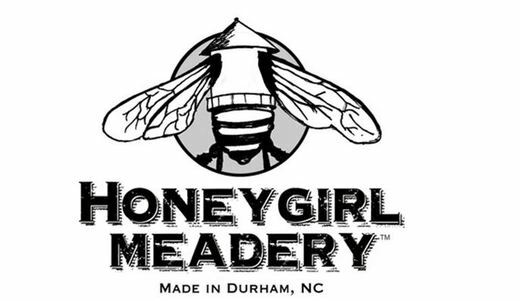 Find Honeygirl Meadery on Saturdays from 8 a.m. to noon at the Durham Farmers' Market. You can also buy bottles at local stores Beer Durham, Sam’s Quik Shop, Sam’s Bottle Shop, Durham Coop Market, Bulldega Urban Market, King's Red & White, and The Glass Jug.